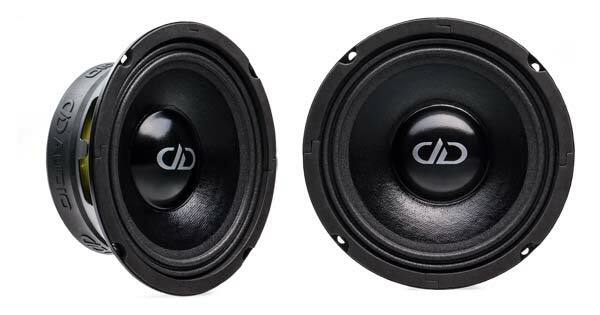 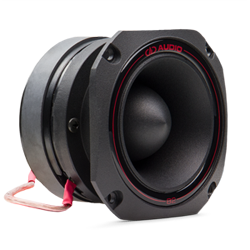 If your need for power is more than what the VO-B1 can handle, the DD VO-B2 bullet super tweeter is the one for you. 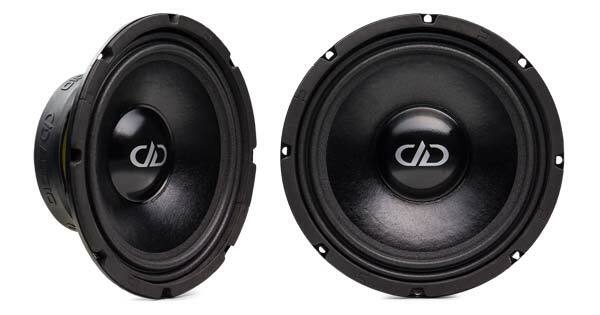 The combination of a larger voice coil and a stronger motor not only increases the power handling but the efficiency as well. 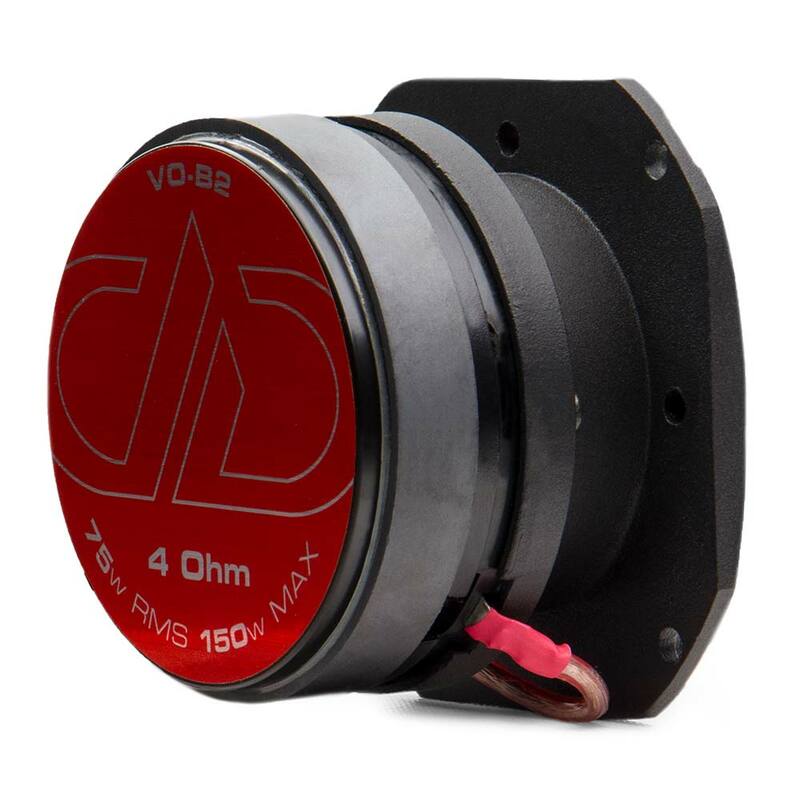 Just as with the B1, the VO-B2 is using CNC machined motor parts and a high magnetic motor for accuracy and close tolerances. 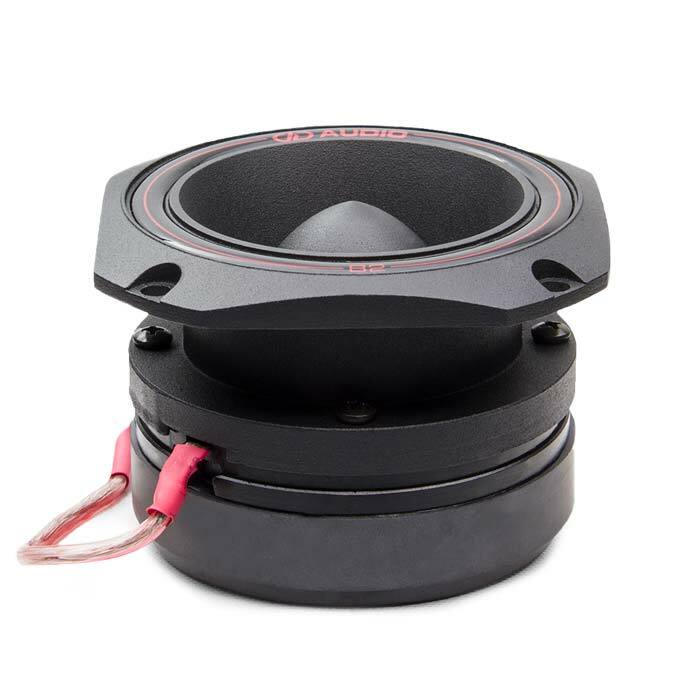 The diaphragm is also made from pressed titanium alloy for rigidity and a high-temp coil is used to allow for high power handling. 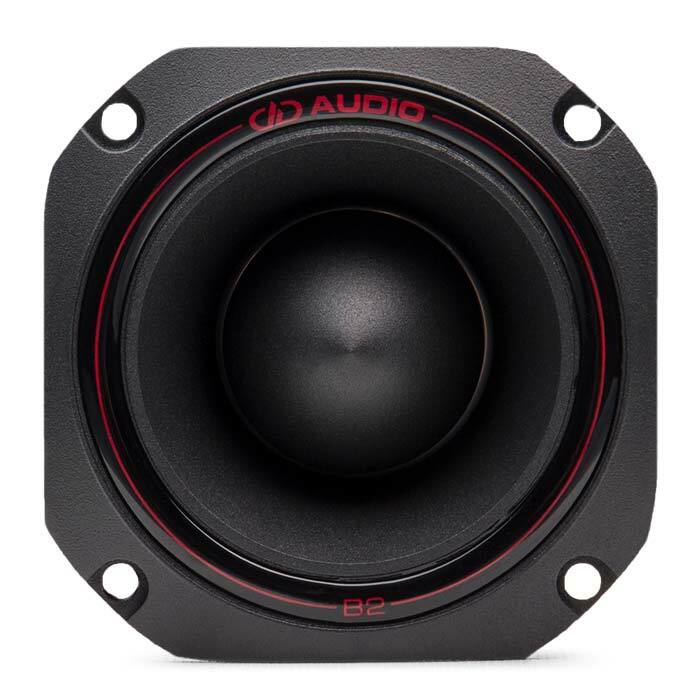 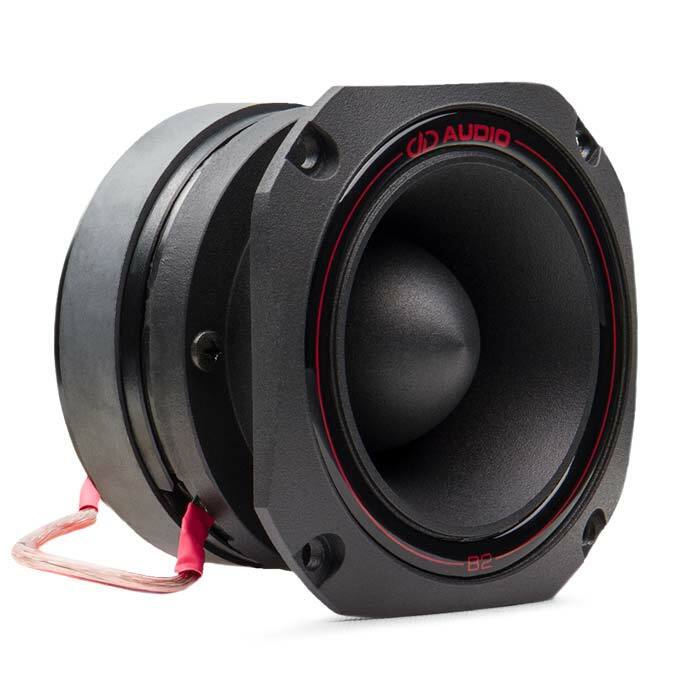 The VO-B2 also comes with an inline 12dB/octave crossover that connects directly to the speaker lead wires. 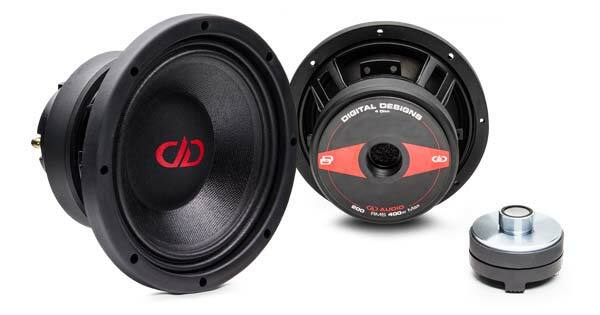 For more information on the DD VO-B2, please contact us, or visit the manufacturer’s product page.